Sydney three piece Art vs Science will release their new album ‘On The Edge Of The Earth And Into Forever, Forever’ on October 09. 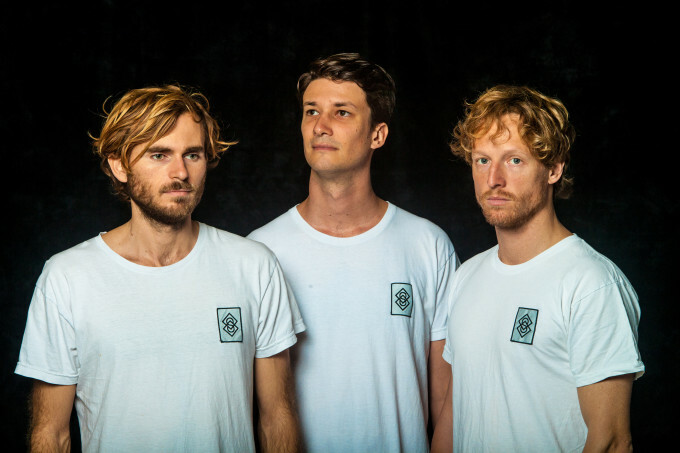 The band made the announcement earlier today, at the same time as premiering the video for their latest single ‘In This Together’, which was crafted by New Zealand’s Sam Kristofski. And it serves up plenty of ’90s VHS fuzzy-realness. Art vs Science will be appearing at Rottofest on Rottnest Island on September 19, with appearances locked in at Falls Festival in Lorne, Marion Bay and Byron Bay, as well as the Southbound Festival in early January.